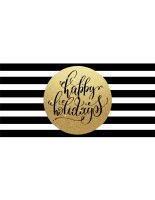 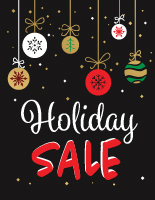 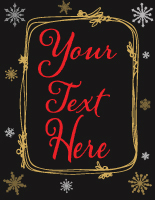 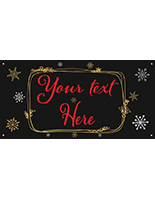 Imprinted with a seasonal graphic, this 6’ x 3’ chalkboard-design Holiday Sale banner is ideal for advertising in retail-oriented settings, such as storefronts and winter bazaars. 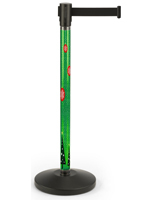 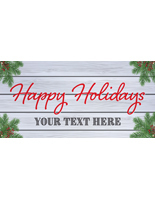 These Christmas signs use durable vinyl and high-quality digital printing to ensure that they keep their great look through use after use, even if installed outdoors. 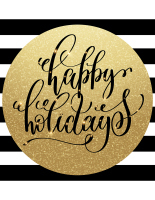 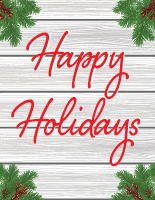 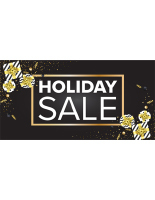 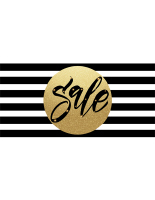 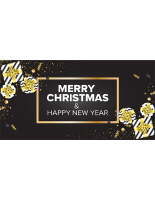 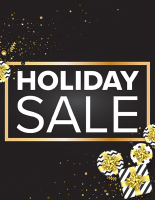 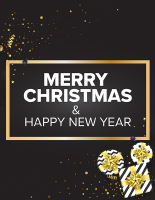 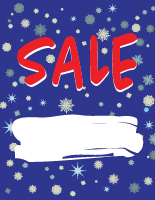 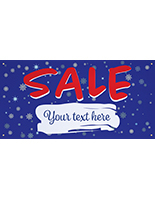 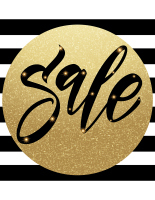 Use the hanging Holiday Sale banner as either part of a window display or store entrance to greet customers with a promotional message on a modern yet festive background.